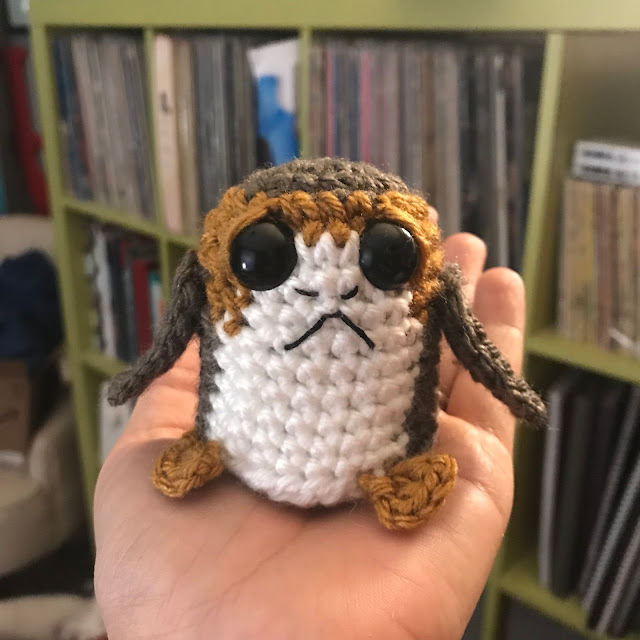 The breakout star from the new Star Wars movie, The Last Jedi, for me anyway, was the Porg. Everyone saw them in the previews and was like "awww! Porgs!" 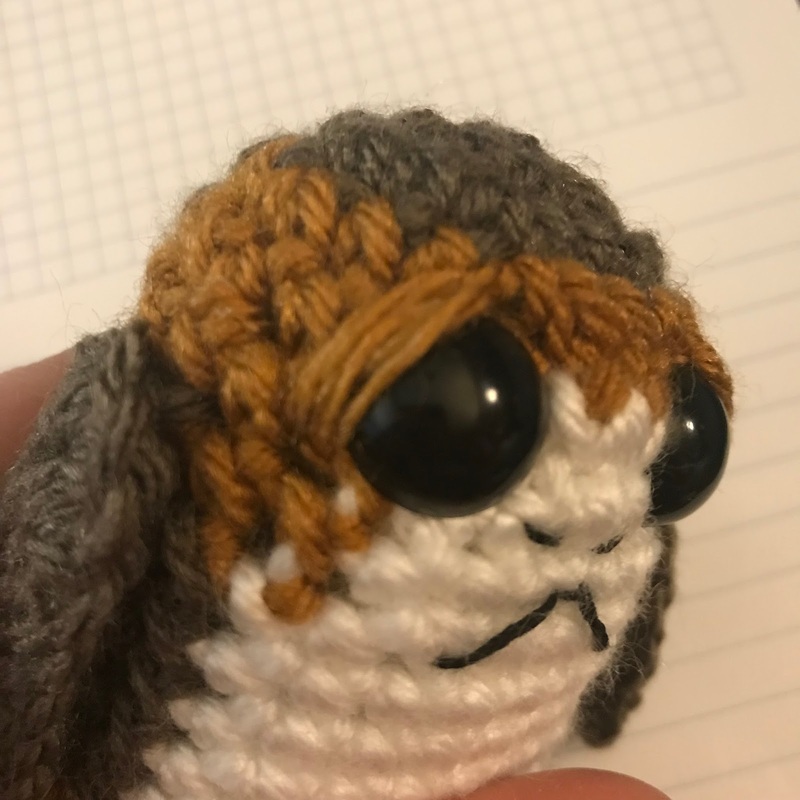 But when Chewbacca was sitting there roasting a Porg over an open fire and that little Porg stood there pleading with him not to take a bite, how could you not fall in love with them?! So cute. 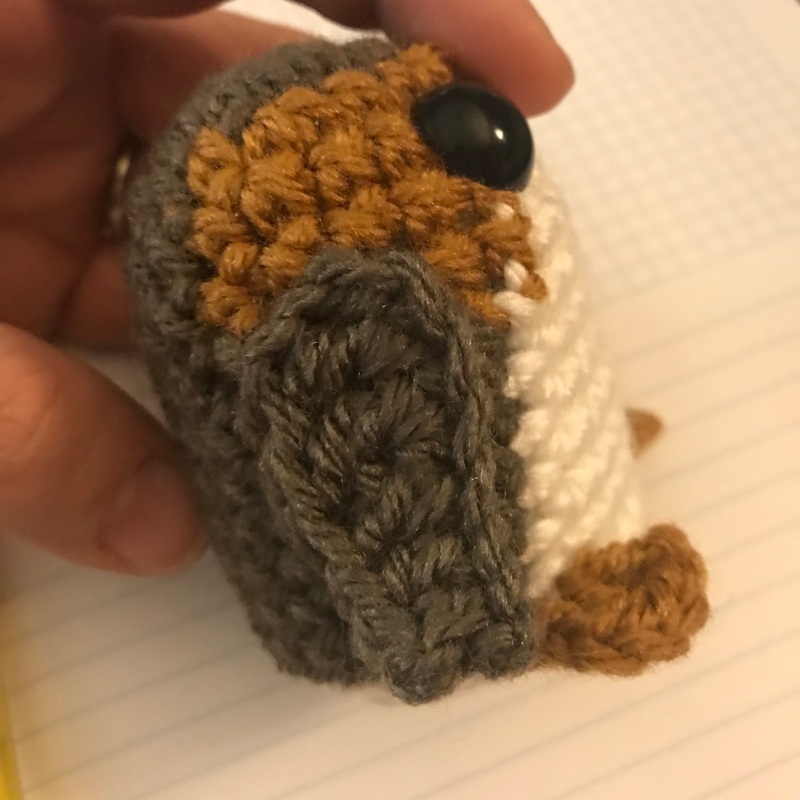 There are lots of super cute Porg patterns with lots of realistic detail and you should definitely buy those patterns because they're amazing. 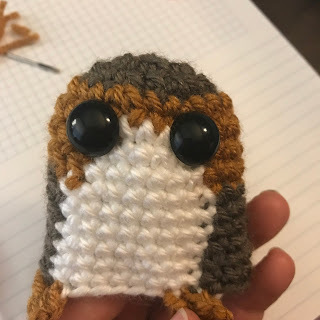 If you want a quick Porg fix and you're kind of a new crocheter, I've written an easy tutorial that's based on my popular "Baby Monsters Amigurumi". 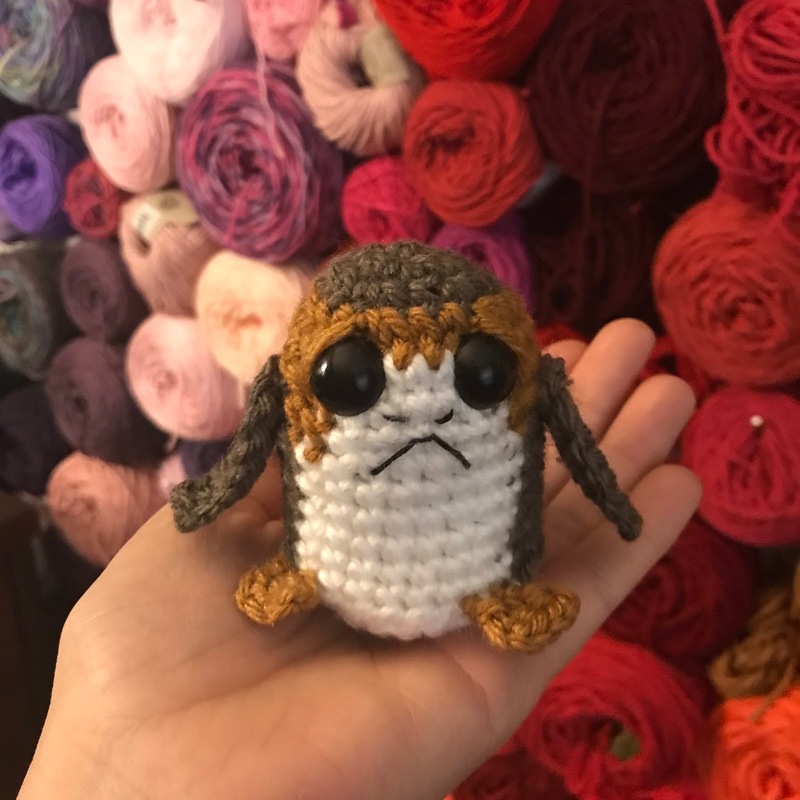 Add some color changes, duck feet, and wings, and you've got yourself a Porg. R1: Starting at the top of the Porg’s head, with worsted weight yarn A (taupe) and an E hook, make an adjustable ring, chain (ch) 1, and single crochet (sc) 6 stitches into the ring. 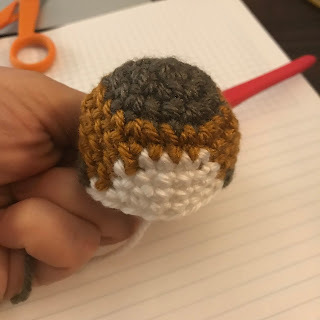 Pull the ring closed with the loose yarn tail. Join yarn B at front loop of first st of white on bottom rnd of Body (see photo) with a sl st, ch 3, 2 dc in front loop. Fasten off. Weave in ends. Repeat for second foot by joining at last st of white on last round of body. 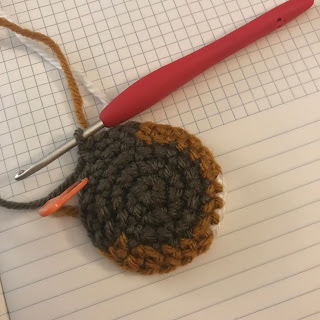 R1: With white yarn C, make an adjustable ring, chain (ch) 1, and single crochet (sc) 6 stitches into the ring. Pull the ring closed. Insert eyes into Head between R5 and R6, 4 sts apart. Insert stuffing into Body and sew Base to Head/Body. 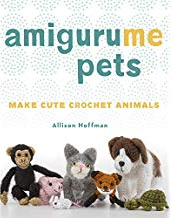 With yarn A, ch 10. Trc in 5th ch from hook and next ch, dc in next ch, hdc in next ch, sc in next 2 ch. Fasten off and weave in one yarn tail. Weave in second yarn tail and use it to sew wing to body as shown. 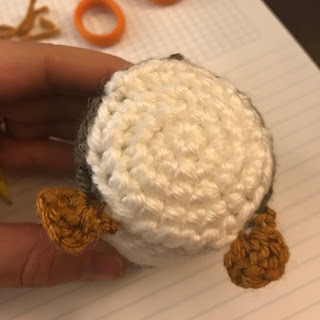 Use a scrap of yarn B and a yarn needle to make eyelids. Stitch two diagonal stitches across tops of eyes as shown. Weave in ends. 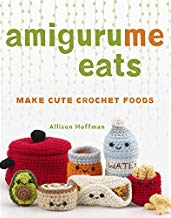 Use an embroidery needle and black embroidery floss to stitch two tiny nostrils and an upside down V shape for the mouth. For a Christmas tree ornament, cut a string (I used baker's twine) 6" long, knot ends, insert hook into top of Head, pull up a loop and pull ends through loop. 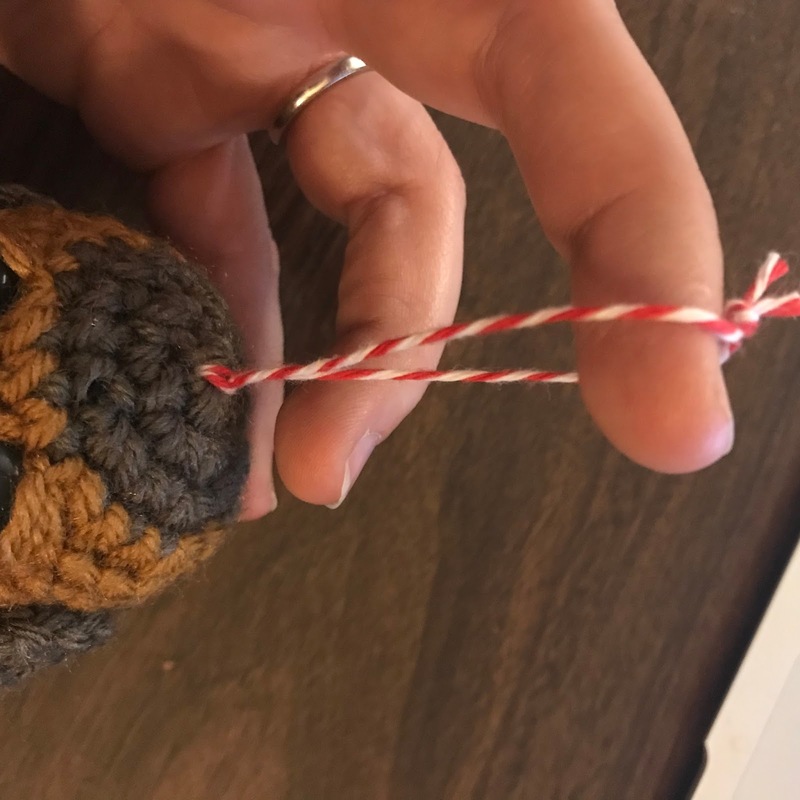 Merry Christmas and enjoy your Porgs! *There are a few links in this article that will give me a little kickback if you order something! Thanks for playing. so, when you work with multiple colours at the same time, do you carry them all, like tapestry crochet? or do you cut the thread and start again in the next round? Hi Judit! When I make this, since its so small, I just let the previous color go and then pick it back up. When I'm finished there are strands across on the inside of my work. 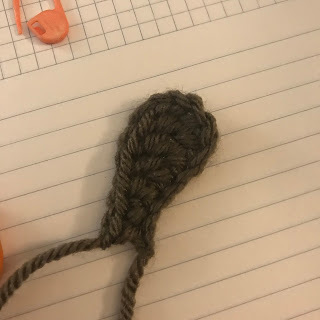 If I work over the strands it can tend to make the stitches bulky. Hope that helps! 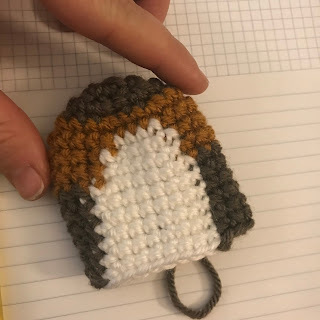 THANK YOU FOR MAKING THIS PATTERN AND SHARING IT!!! Haven't had time to figure it out myself and now I can make an army of them!!! So awesome!!! My sons have been asking for Porgs since the trailers came out!Thank you so much! I am struggling to get the feet correct could you add a picture maybe of how you connect? 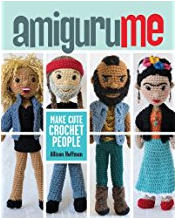 I'm not 100% sure but I think you do the same for the feet as you do the arms just smaller and in that color. 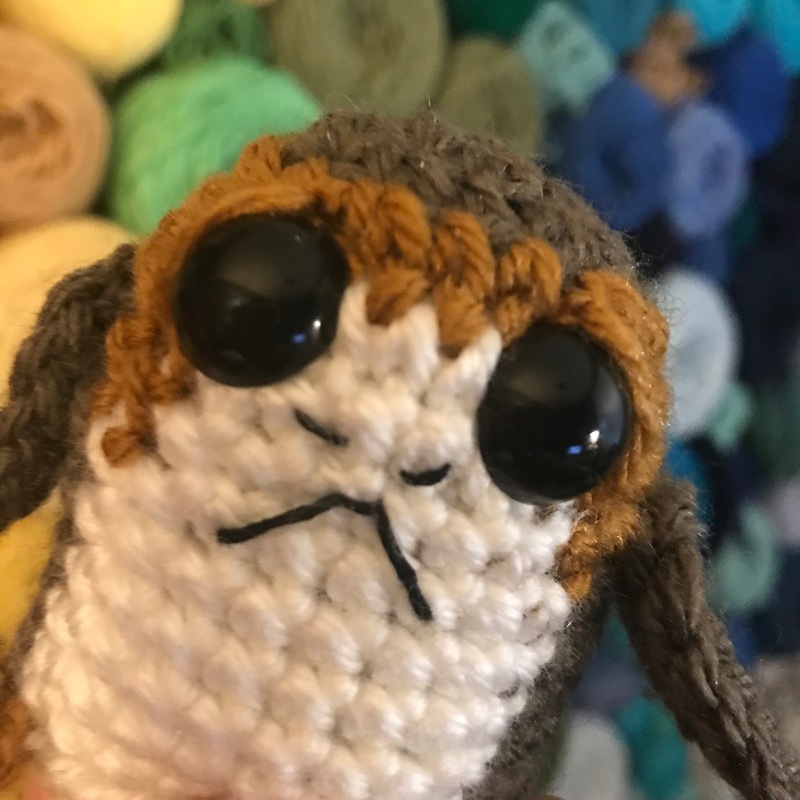 Those Porgs! I need one! WOW! This is just great. I am really really loving this a lot. It's so pretty and cute as well. Thanks a lot for sharing with us. Have enjoyed using this great pattern! Thank you. 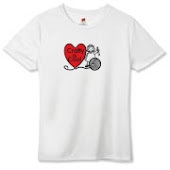 Nice Blog.Thanks sharing your nice blog.